…but not all in the same direction. 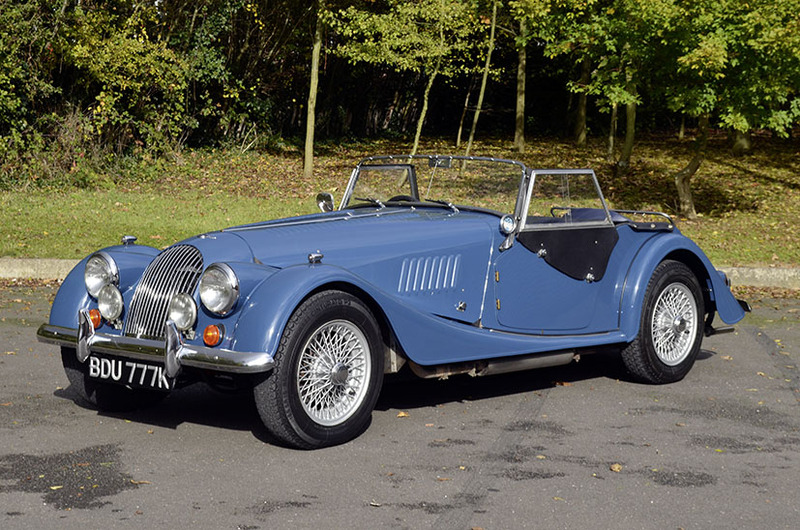 Most classic Morgans from the Thirties through to the Eighties have grown by around 30% since our last price guide update, though the early Fifties Plus Fours have seen the least of that action, moving just 4.5%. That brings rough examples up to £11k, with usable examples at £18k and the best £26-38.5k. That price spread covers most of the other models, though the scruffiest 4/4 of 1968-88 represents the entry level at £7k and a perfect 1973-86 Plus 8 tops things out at £45k. Porsche’s first water-cooled 911 has had a bumpy ride ever since it was introduced back in 1997. It was more user-friendly, bigger, faster and more sophisticated that its much-loved predecessors, making it a better everyday proposition for most buyers, but it represented another step on from the pure original that made the 911 experience so addictive. Then we heard tales of horror about catastrophic intermediate shaft bearing failures and cylinder wall chunking. The indestructible supercar was no longer, well, indestructible. So depreciation welcomed the 996 with open arms and hung on well after the boom in a classic 911 prices made all of its predecessors – even the once less-fancied 964 – more expensive. So the 996 became not only the last bargain 911, but also the last affordable one, helping buyers overcome their fear of engine bills that could outstrip the value of the car. 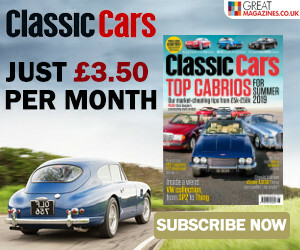 So we watched as prices for regular Carrera 2 and Carrera 4 models started to creep up – the Mezge-engined and therefore more robust Turbo and RS models had already climbed – and we shouldn’t have been too surprised. The 996 still offered a good blend of usability and excitement for the money, and any ageing and once-expensive car comes with an element of financial Russian roulette built in. It’s easy to see why these early, two-door Range Rovers are so coveted now and when I look at this 1978 example, harder to understand why it took so long for its groundbreaking design to be warmly welcomed into the classic car community. It’s early enough to remain faithful to the Range Rover’s special blend of clean-cut utility with understated luxury.